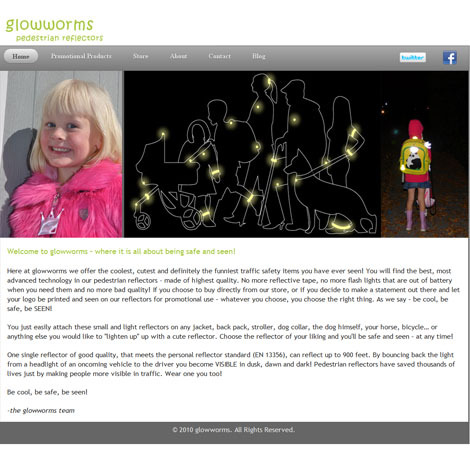 Glowworms is a start-up company in the Chicagoland area that sells reflectors, with an aim to promote safety for children, adults, and anyone out after dark. The website was created with a smooth, sleek design that aims to be pleasing to the viewer, but to also convey a sense of professionalism. 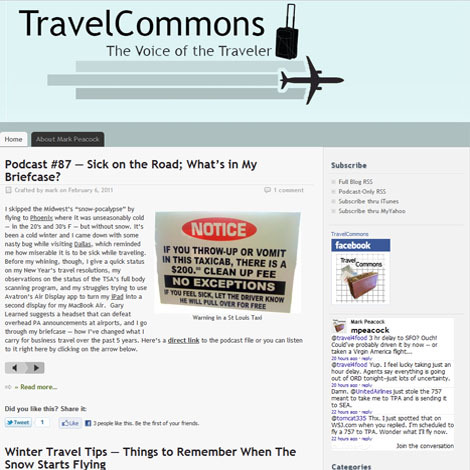 Travelcommons is a long-running travel podcast and blog, given from the perspective of Mark Peacock, a frequent traveler. The design is clean and muted colours, with functionality being the main focus. 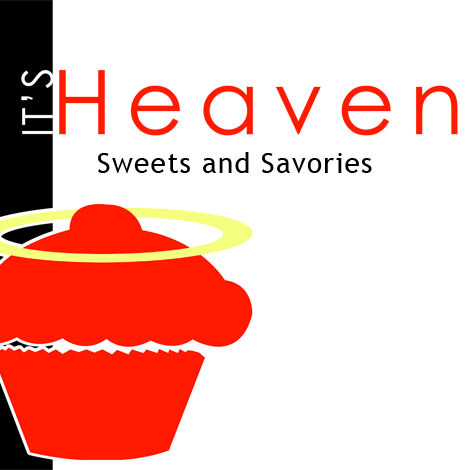 It's Heavenly is a baking service that supplies bakeries in the Chicago suburbs. I created business cards and a large poster for them, both using the same design. The main focus of the design is the cupcake, accented by the halo, giving a sense of holiness. I created this poster for a Make-A-Wish benefit concert that a client's son was playing in. It is meant to reflect the many possibilities of a wish, and to also signify hope. 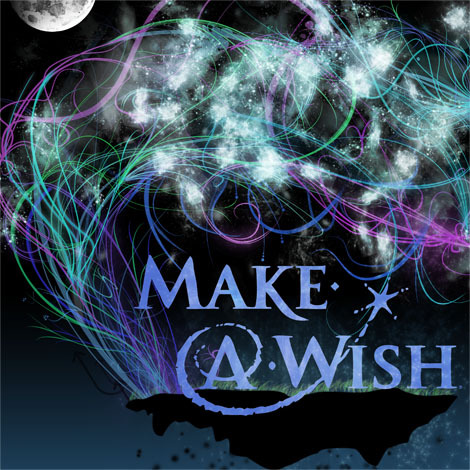 This poster was created for the band playing the Make-A-Wish benefit concert. The main focus of the poster was to express the musical variety of each of the members. 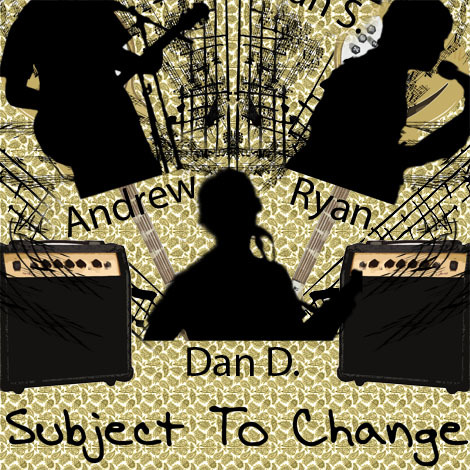 The black silhouettes were taken out of pictures from live performances, and then used in this poster. I'm a freelance graphic designer based out of Chicago, and am currently a senior in high school. Next year I will be attending college and will be majoring in advertising. Design is a passion of mine and I hope to be involved in it long into my later years. I stay up to date on the most recent technologies and read about future changes all the time.